The National Center for Spectator Sports Safety and Security (NCS4) at the University of Southern Mississippi will host the 2019 Commercial Sport and Entertainment Facilities Safety and Security Summit on February 19-21 at Duke University in Durham, North Carolina. The Summit brings together the top safety and security thought leaders in the country representing the industry’s professional sports, concerts, music festivals, motorsports, and other special events. 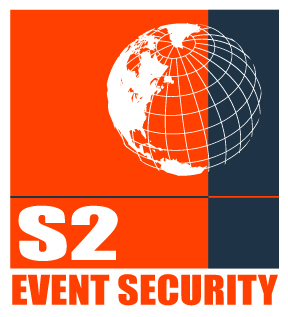 The Summit will address critical issues facing those responsible for safety and security preparations at event venues. Every facility presents unique safety and security challenges in implementing best operatory practices. This is an opportunity for industry professionals to come together and discuss best practices in a collaborative environment with the goal of developing the fourth edition of the "Safety and Security Best Practices" Guide.